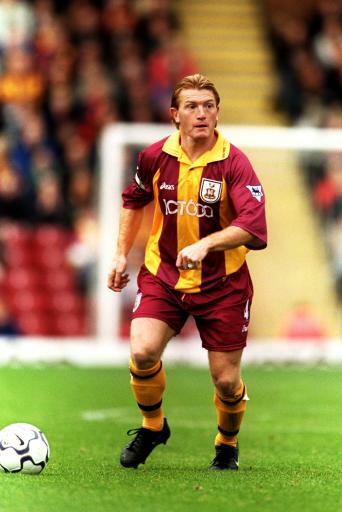 Bradford City and Glasgow Rangers have very little in common apart from an undying love of Stuart McCall. Yet Darren (from Yorkshire) and I (James from Scotland), the two authors of this blog, have found a most profound bond in watching football. A bond you only really get when you’re standing (or sitting) shoulder to shoulder with your fellow partisan fans. How on earth did this happen? 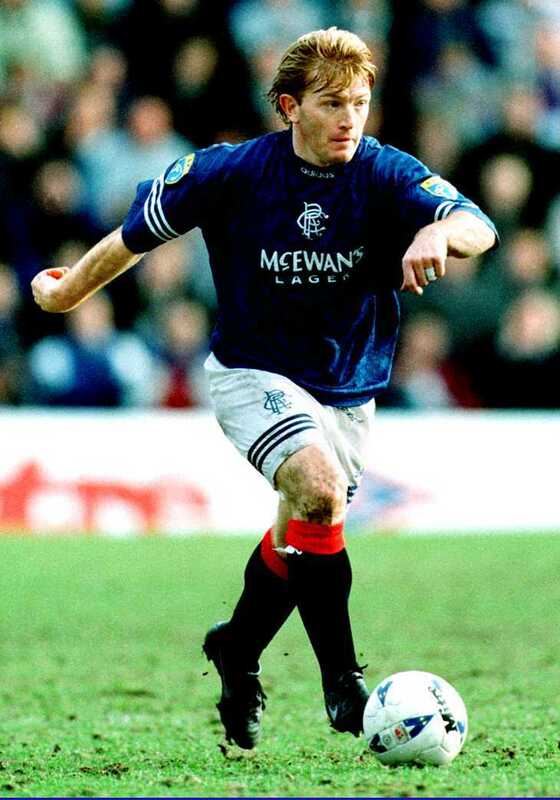 All hail Rangers and Bradford legend Stuart McCall! We’ve both lived in London for about 7 years and I think I speak for most football fans in saying that when you’ve lived away from you home that long, your desire for a week-in week-out team to side with becomes overwhelming. Neither of us have really had any great affection for the local South London Football League sides. For Darren, there came the great difficulty of teams playing in Bradford’s division, for me came a general apathy towards the English lower leagues. Therefore, our natural home was at one of the (offensively, yet unavoidably) titled ‘non-league teams’. d) in Steps 3, 4 or 5 of the English Football Pyramid, any higher would be too much like watching professionals and lower would be too much like watching amateurs. With that criteria in mind, only one team stood out over and above the others. Dulwich Hamlet FC of the Isthmian Ryman’s League Division 1 South. A team residing (as they remain to this day) in Step 4 of the Pyramid and that is rich in history and interest and with a strong web presence. There’s even a bus linking the ground directly to Brockley. We’ve both been watching the Pink n’ Blues for nearly 4 seasons. We’re regulars. Not even a move back to Yorkshire could stop Darren from taking in at least one game every couple of months and since his return to the Capital, his support has intensified again. We’ve found our London club. We’re lucky. Recently, over a post-match ale, we reminisced as to how fortunate we were to find our club, and realised that there must be hundreds of other people out there who’d go and watch football if only they had some impetuous. We decided that we could help by writing a blog to inform and assist London-based fans who either don’t have a regular local club or whose regular side aren’t in action. This blog will provide a guide for those who want to take in a match on a Saturday but don’t know or aren’t aware of what’s around them. Our focus (at least initially) will be on teams based south of the river; we’ll be travelling from Chertsey to Charlton and from Welling to Wimbledon, no team will be spared, even the 3 Football League sides. This blog will provide more than just a mere map and fixture list, it will be catalogue of our experiences as football fans, whilst posts will sometimes manifest themselves as our experience as away supporters of Dulwich Hamlet, the majority will come from a neutral’s perspective. We hope that you’ll be informed and mildly entertained by the content and that you will ultimately get out there and find a match. As you’ll discover, there’s plenty to choose from. See you by the Pigeon Stand.